Looking ahead to 2018 and beyond, the power of technology is a dominant force shaping the next generation of commercial security. Safeguarding your business has never been more critical. For small businesses, the most common crime is burglary and theft, which costs at $8,000 per incident on average, according to a survey from The Hartford insurance company. Overall, 4 out of 10 small businesses are likely to experience a property or general liability claim sometime in the next 10 years. During that time commercial security technology will advance rapidly, changing the game for all businesses safeguarding people and property. Here’s a look at some of the technology that will be making a difference in 2018. Ongoing improvements to internet bandwidth have enabled the availability of live video feeds from just about anywhere. This means property managers and security personnel can view video of properties from their mobile devices any place they have a network connection. 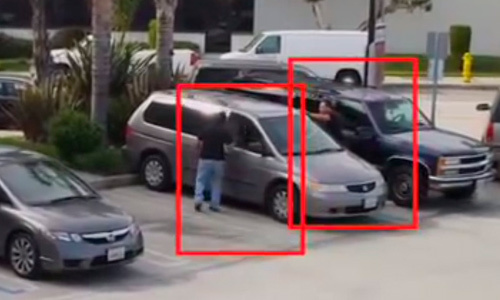 With real-time video, they can handle problems much faster and avoid false-alarm citations from local law enforcement. There’s no need to go into the office or the security company to review tapes to investigate incidents, as is the case with traditional CCTV. To stay competitive, companies are learning to concentrate on their core competencies. This means a retailer or building manager shouldn’t be in the parking lot security business. Instead, they should remain focused on serving their customers and partner with a trusted commercial security provider that invests in the latest technology and employs highly trained professional guards to monitor their property. 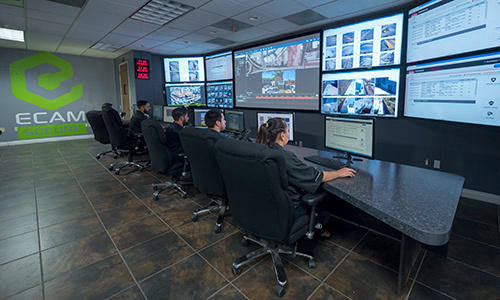 Working with a qualified security partner, you can have the benefit of high-tech solutions such as motion sensor cameras, virtual guards overseeing opening and closing, and audio analytics to ensure the security of your premises. When there’s a suspected incident, smart cameras equipped with motion sensors are able to capture video footage and send relevant portions to virtual security personnel. 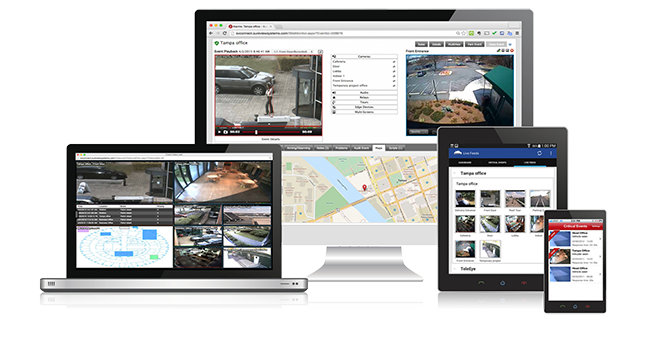 The virtual guard can verify when there’s a legitimate reason for the alarm and inform company personnel, and even summon law enforcement when necessary. 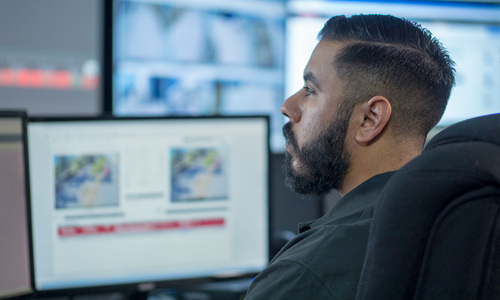 This capability helps reduce false alarms, thereby avoiding law enforcement penalties, and creating a safer environment because actual incidents receive the appropriate attention. Not only can high-tech cameras see more than ever, but they are also smarter than ever. High-resolution cameras coupled with analytical software can identify faces and track objects and people. In addition to the ability to capture high-resolution images of a property, security monitoring systems equipped with audio analytics can detect signals of potentially dangerous incidents such as glass breaking, gunshots, and even the voices of people speaking aggressively. As civil unrest occurs in some cities, the audio analytics could be the first indication of a problem, to be further investigated with video surveillance. 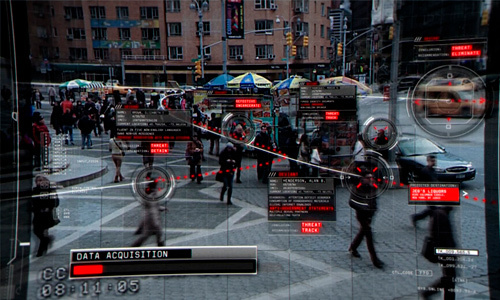 The analytics can alert guards when a situation occurs, rather than relying on the guard to spot the incident. While we’re not at the point of having eyes in the sky 24/7, drones will play a larger role in commercial security in the coming years. When creating a security plan, your security expert can conduct aerial surveys to identify potential trouble security threats that should be covered. Periodic surveillance can help to spot gaps in fencing or attempts to breach the perimeter. Rather than install cameras around the perimeter of a large area, a drone can be used to cover the same ground with less investment. In the case of an incident, a drone can also provide aerial surveillance to assist law enforcement, especially in remote areas. 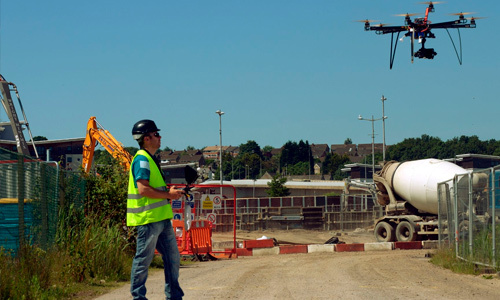 Drone surveys are also helpful in regular monitoring of areas that are prone to hazards, such as flooding, for early detection of environmental changes and potential issues. The technology that tags photos automatically on Facebook and drives Google image search capability will be coming to commercial security soon. This tech will help with identifying people, and even discerning the general mood of a person or a mob, through facial recognition. 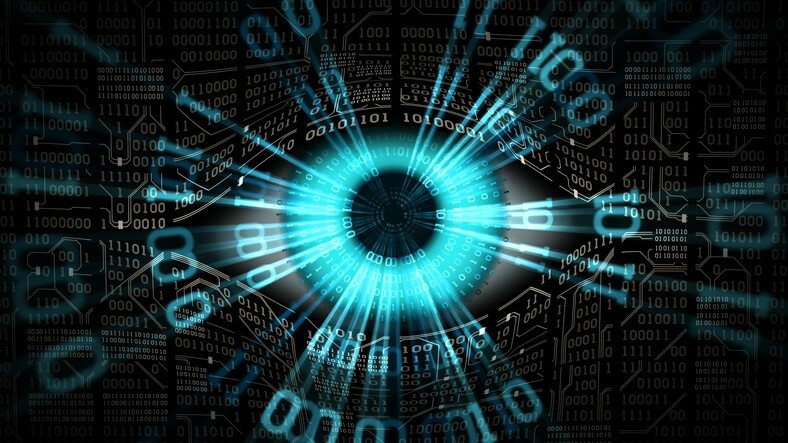 Artificial intelligence and analytics programs help to support humans in repetitive tasks and provide sensory information that people might miss, such as gradually rising temperatures or moisture levels. Leveraging this new technology, robotic guards may someday supplement or replace human guards, patrolling buildings and parking lots. For 2018, technology will continue to be the top story for commercial security, delivering faster, higher quality information to protect your property.